A standard American currency bill lasts anywhere between three and fifteen years depending on its denomination. Oils from human skin build up on the bills and eventually turn them yellow. Central banks print out new bills to replace 150 billion old bank notes every year. 150,000 tons of bills have to be shredded. All of this costs $10 billion. 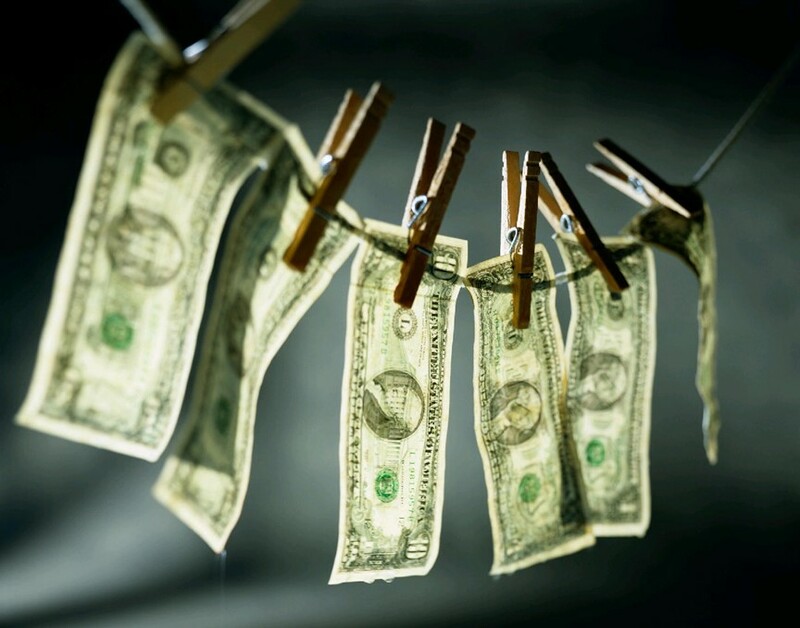 However the bank notes can be cleaned fairly easily, without harming the bill’s security features such as holograms by “superciritcal” CO2 – saving the economy billions. ← Will Netflix Struggle In 2014?